5) Go ahead—eat that dessert. You’ve been so good throughout your entire visit. You haven’t splurged when it comes to eating. You’ve even steered clear of sweets and desserts. While the rest of the family walked around the parks with Mickey ice cream bars and ice cream sandwiches, donuts and fritters from Joffrey’s and Dole Whips, you drank your water and ate your energy bars. So today is the day to eat that dessert! 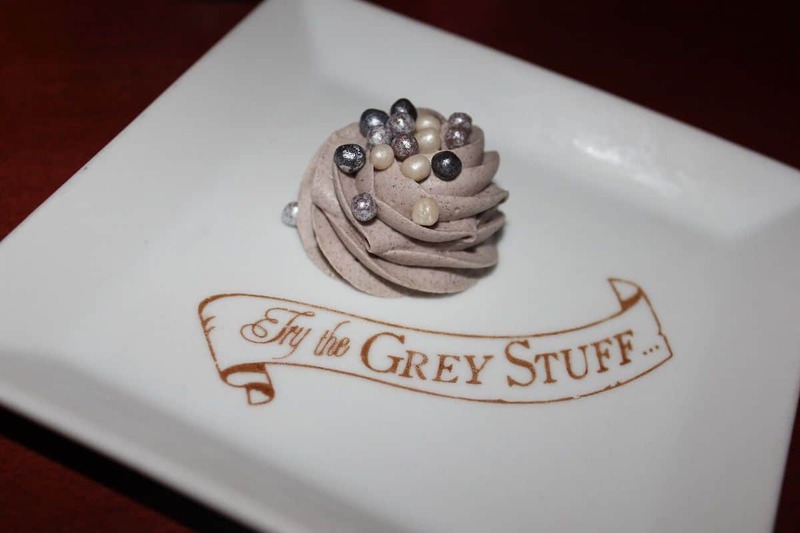 No matter what it is or where it’s from, allow yourself to have dessert on your last day at the parks. It makes for a sweet memory in more ways than one.